Have you lost sight of Jesus? Do you wonder if He knows how you feel today? Does He concern Himself with your life, emotions, or wounds? We’ve lost sight of the fact that He walked in our skin. Sometimes we avoid going to Him because we think He can’t possibly understand what our lives are like. Or, we think we’ll be rejected for how we feel, so we don’t go to the person who can truly help us. Perhaps you struggle with how you do feel and take on guilt and condemnation for just having feelings. 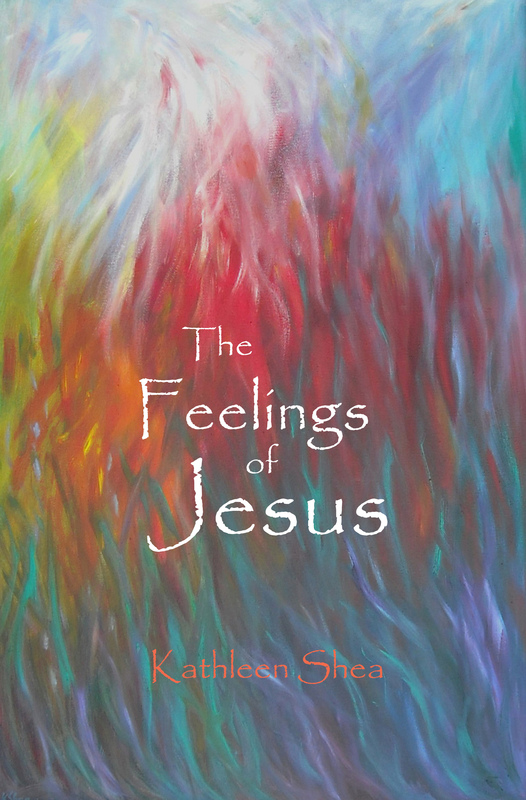 This book explores the life of Jesus and the extent of His love for us. He alone know how you feel and is able to come to your aid with with all the resources of heaven. May you know His peace and rest as you take a look at The Feelings of Jesus.